The Official Vivienne Westwood Opus offers an unprecedented insight into Vivienne Westwood, her philosophy on life and her stunning designs. 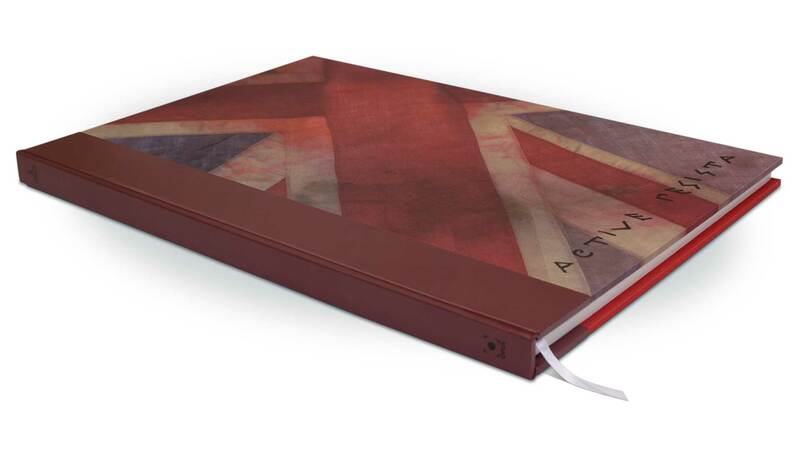 Since it is a very personal project for the British fashion icon, this Opus is limited to just 900 copies. Many of Vivienne Westwood’s family and friends are featured in the images, including a number of international celebrities and important personalities from the world of fashion. Each were personally invited by Westwood and all are captured on large-format Polaroid wearing striking garments from the iconic designer’s recent collections. The signatures of the guest contributors on the original Polaroids give the images an extra personal touch. 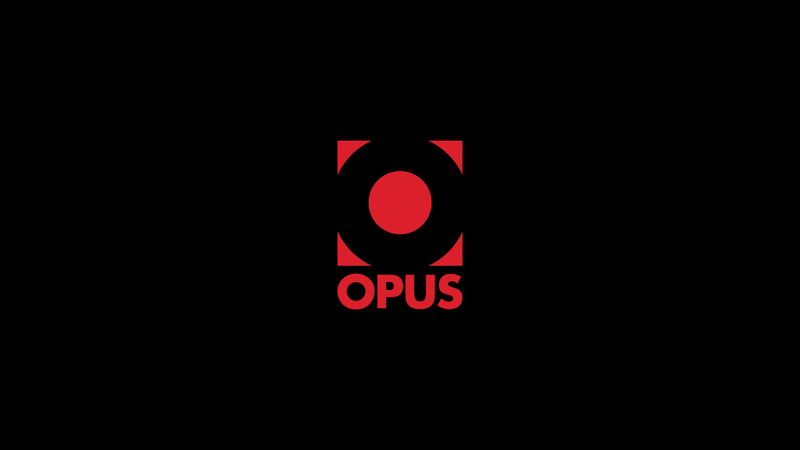 Each Opus is characterised by a gallery section of stunning portraits taken on the rare Polaroid 20 x 24 Studio camera. 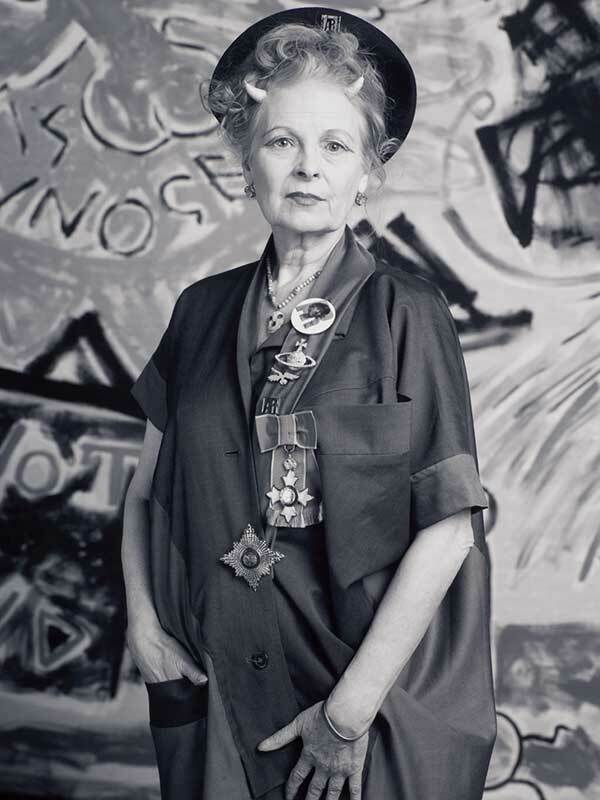 The camera was brought from Prague to Paris and London for three separate photo shoots for The Official Vivienne Westwood Opus. Featuring Vivienne Westwood’s family and friends wearing clothes from her stunning collections, 97 selected Polaroids, shot by Zenon Texeira in black-and-white, colour and sepia, are displayed full-size in the Opus. Because of the camera. The dinosaur of technological evolution. A once in a lifetime opportunity to record a moment in time.